It's that time of the year. The time where you break out your comfy sweatpants because nothing else fits. Starting with eating too much during Thanksgiving then back to back Holiday parties, it is hard to keep motivated. Drinking wine with friends is far more exciting than going out for a run. 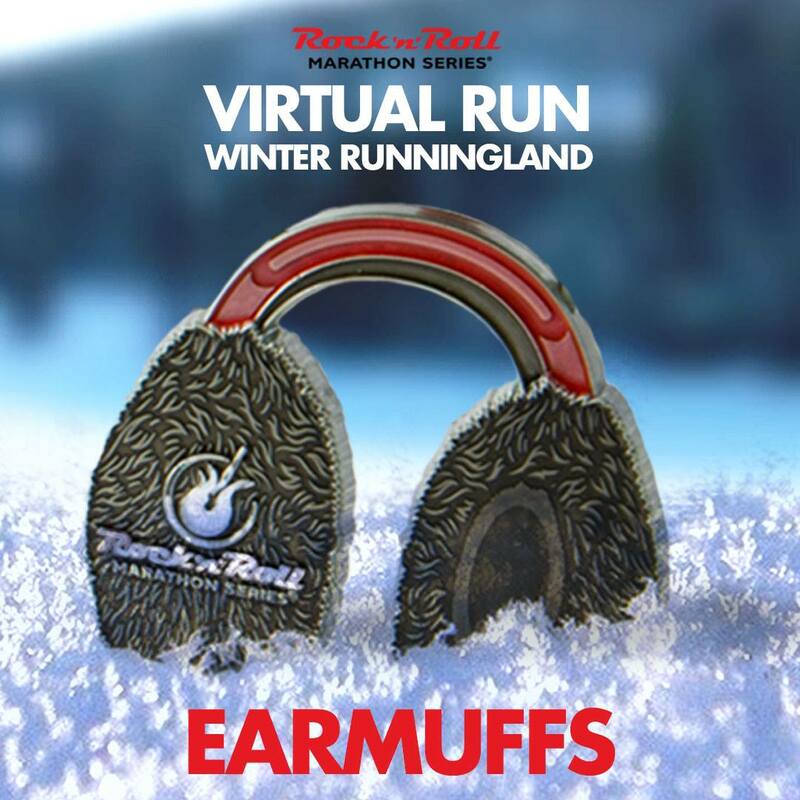 However, my friends at Rock n Roll Marathon Series are making it very easy to encourage you to lace up those sneakers with an adorable virtual run called Winter Runningland. 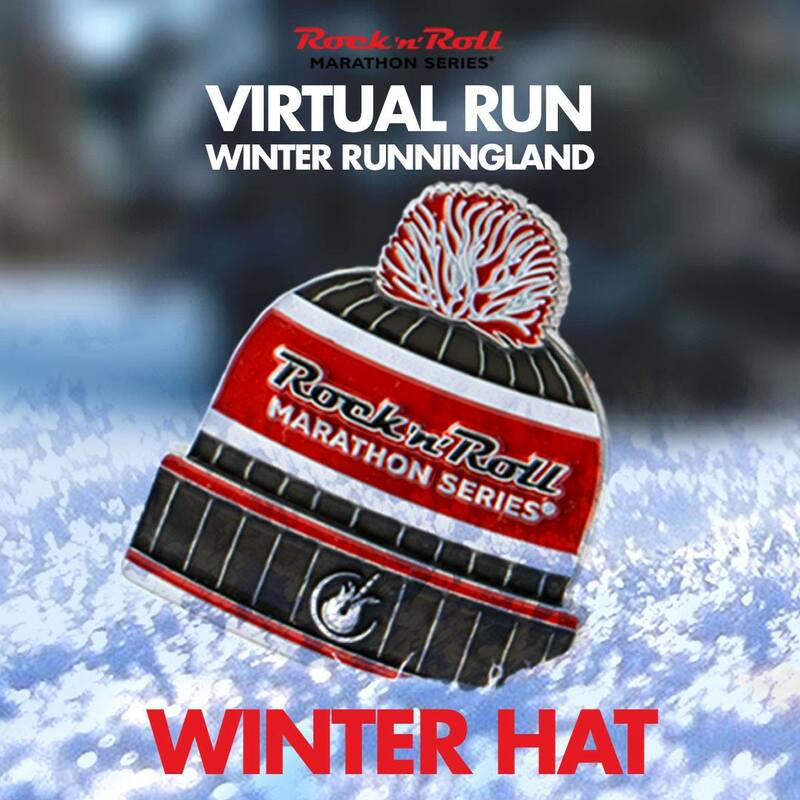 Since this is a virtual run, you can collect the awesome Rock n Roll medals from the comfort of your town or your treadmill. 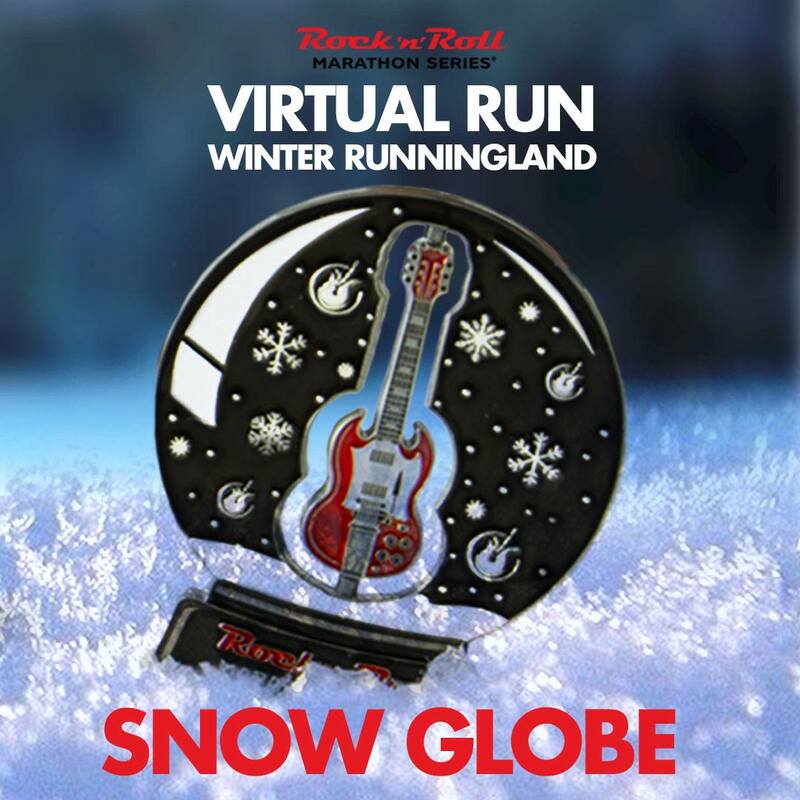 There are three segments of this run and if you sign up for the trio, you get a special snow globe medal. If you missed the date window for the races below, you can still sign up for the challenge while supplies last. Those who sign up for the challenge receives this bonus spinning Snow Globe medal along with the three above! When it comes time to participate in your virtual run, Rock n Roll has gone the extra distance by making themed bibs for each of the events. Click here to download your bib! Then go to the online finisher zone to add your results! Will you be adding any of these amazing medals to your collection? Thanks to all of these Rock n Roll virtual events and challenge medals, I need to add a new medal holder to hold my ever growing collection of fabulous bling. I can't wait to see the snow globe in person!